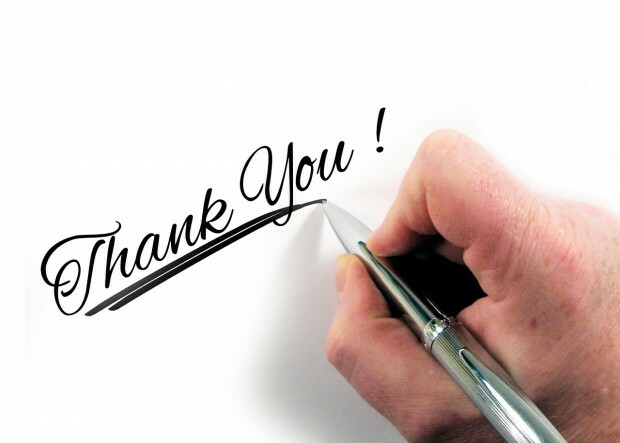 Don’t make the mistake of sabotaging your interview by not following up with a polite thank you note. Follow these tips to get it right. It’s best to do this the next day, as the longer you wait, the less of an the impact of the letter or email will have. This can be especially important if you attended a career fair, and the interviewer met dozens of other applicants.